Move over Garfield, there’s a new cat in town (and no, it’s not Gazorpazorpfield): EEK! This Back to the Future set is everything we could ever hope for. Comic Con brought us a Batman v Superman: Dawn of Justice trailer and it actually has us kind of excited about the film! And there’s also a trailer for Suicide Squad, too! 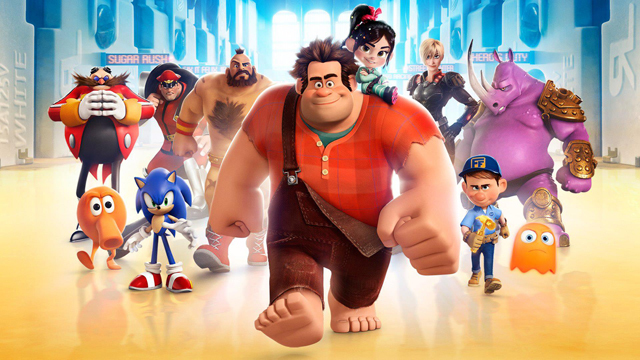 Ok, so maybe it’s not 80s and 90s news, but dammit there’s gonna be a Wreck-It Ralph 2 and John C. Reilly is back for it. The first film was the only film we’d pay full price to watch in 3D, so it’s hella worthy of being on this list. Ash vs. Evil Dead trailer, omgggg. 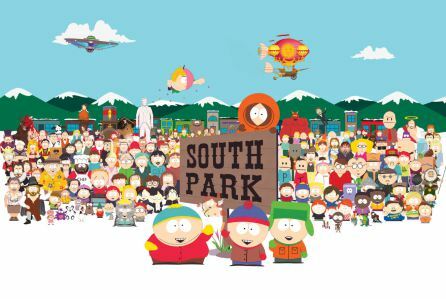 When was the last time you watched South Park? Well, you’d better get caught up because it was renewed for three more seasons! Finally! 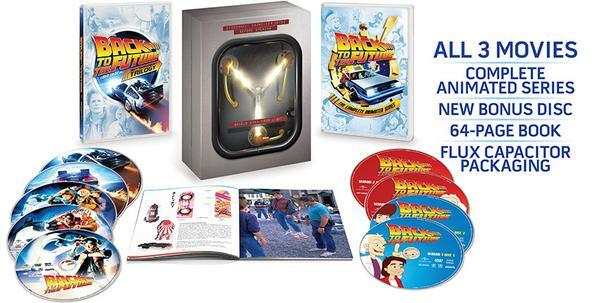 The Back to the Future cartoon is coming to DVD! Check out a teaser for the newly rebooted Danger Mouse! Cowabunga! 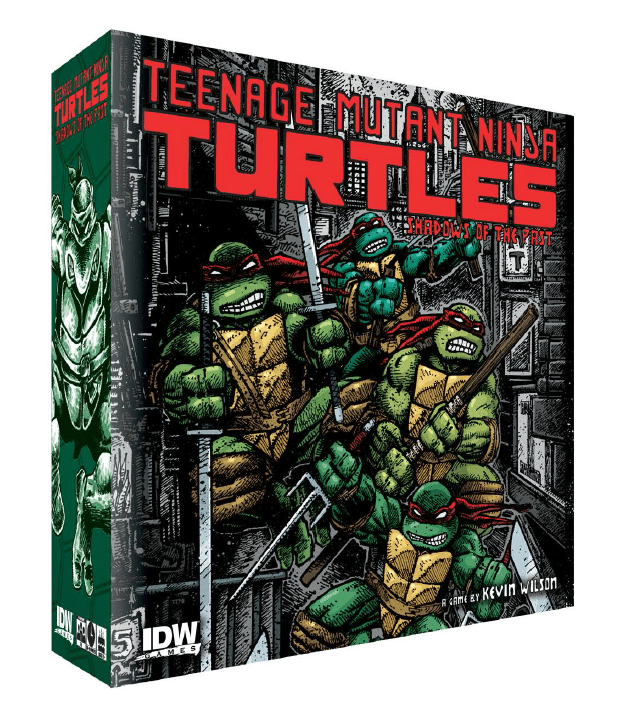 IDW announces a Teenage Mutant Ninja Turtles bord game! 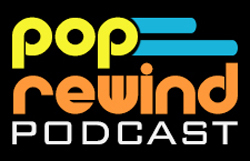 We then put up a new episode of the Pop Rewind Podcast! 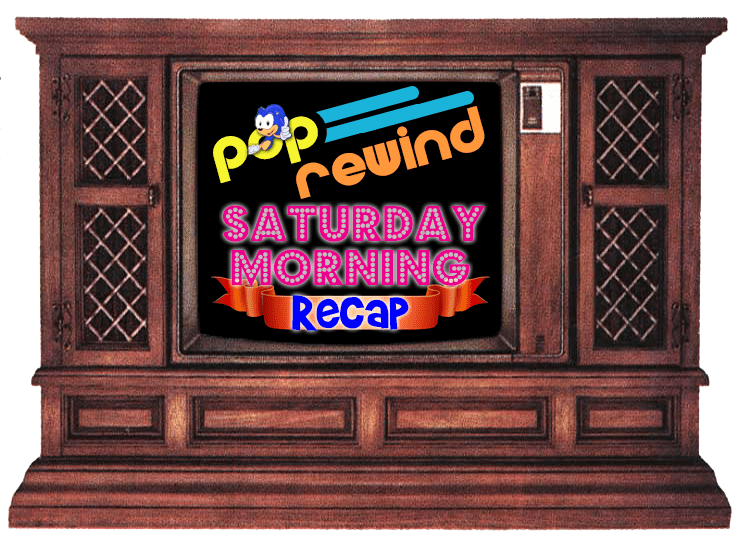 In this episode, we discuss Snacks from the Past! And to wrap up the week, we took a look at the new photos of Pluto and shared exclusive images of pop culture icons in space! 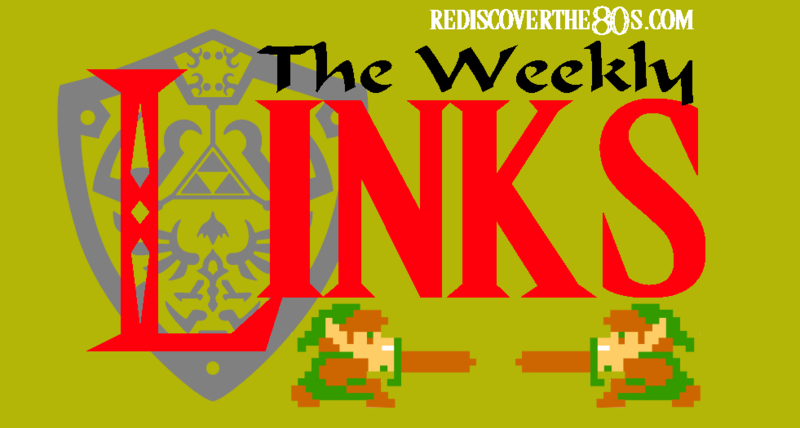 Rediscover the 80s provides a radical list of all the 80s news you can use! The new episode of the Cult Film Club Podcast explores The People Under the Stairs! Pittsburgh Dad Goes Back to the Future! 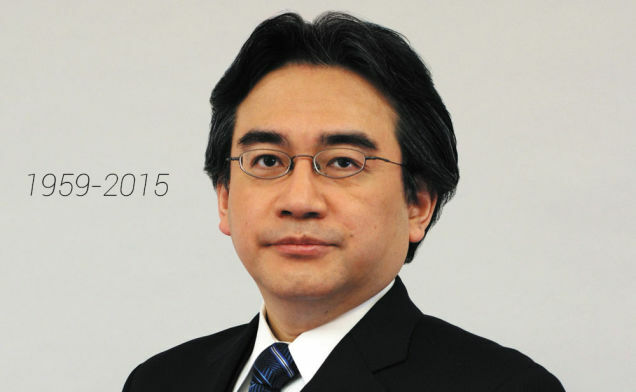 Nintendo President Satoru Iwata passed away on Saturday at the age of 55.